Our state-of-the-art dealership epitomises all that Audi stands for, combining flawless design, technology, and luxury, spread across 1,800m2 of showroom over two levels. 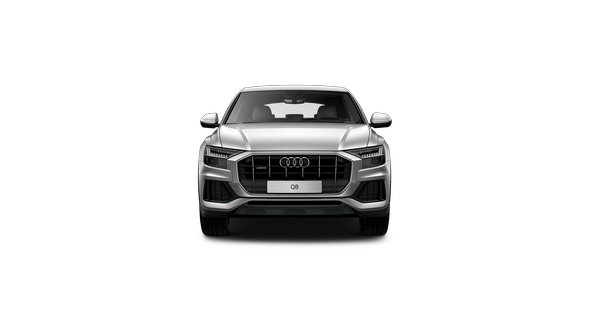 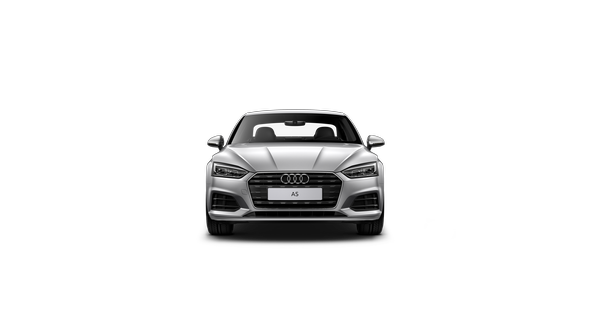 Our expert multilingual Audi team will guide you through any models across the Audi range, including both new and Audi Approved: plus vehicles. 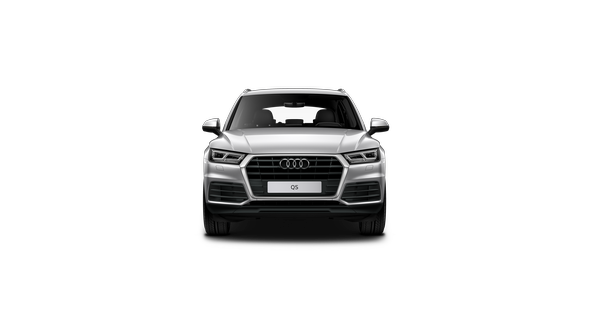 In addition, experience the latest in service and parts facilities, complete with over 18 service bays to accommodate all of your Audi needs on one site. 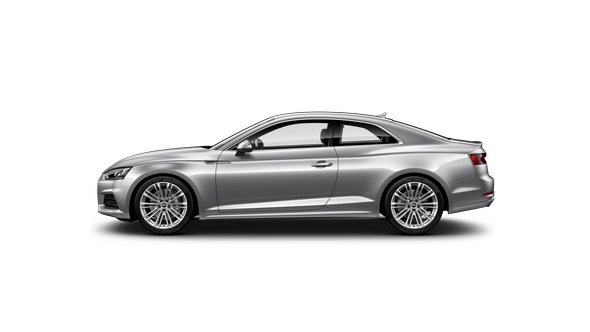 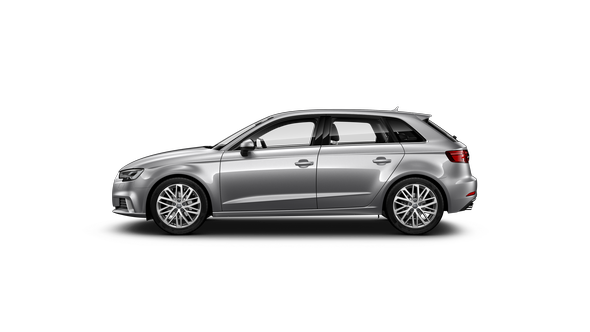 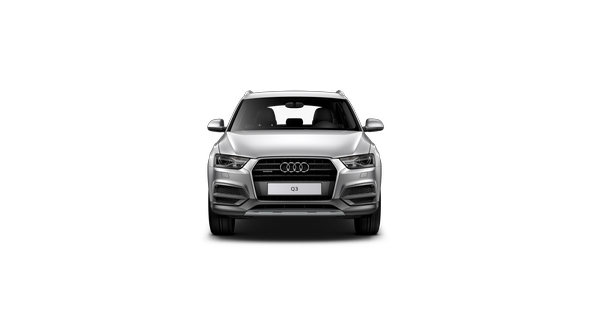 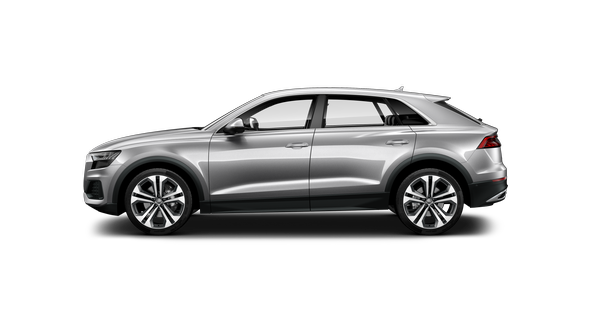 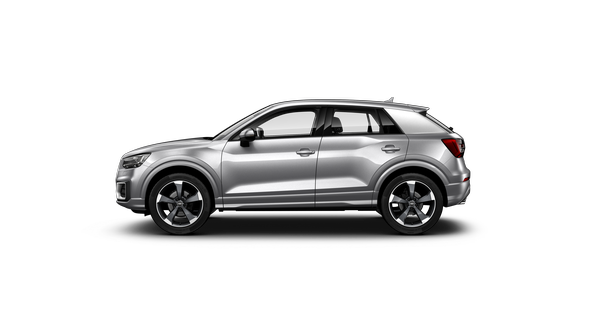 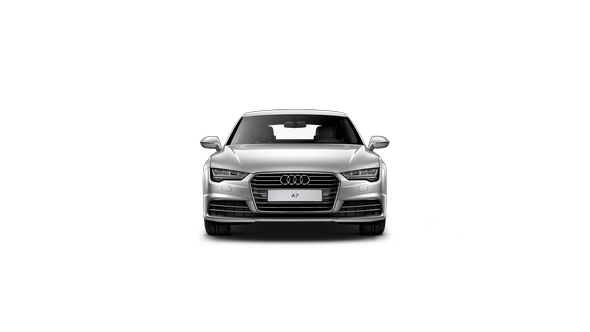 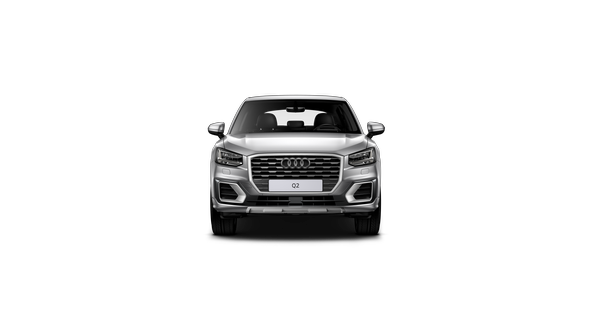 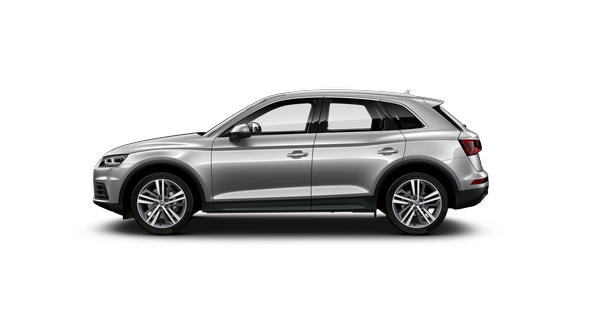 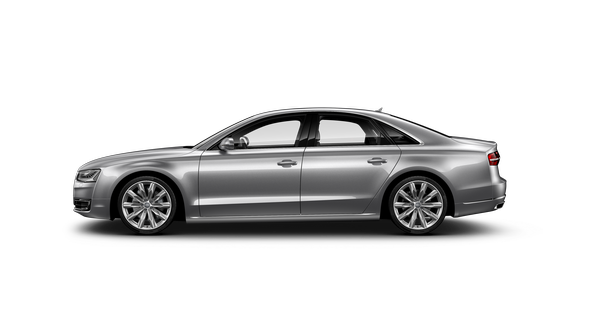 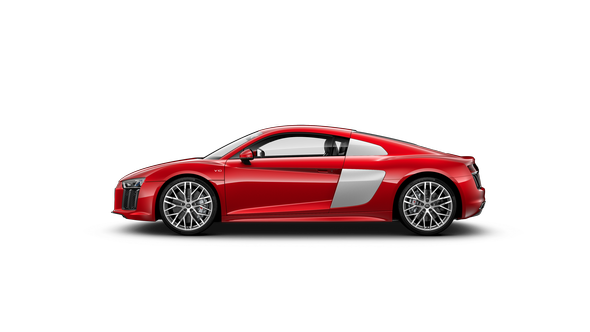 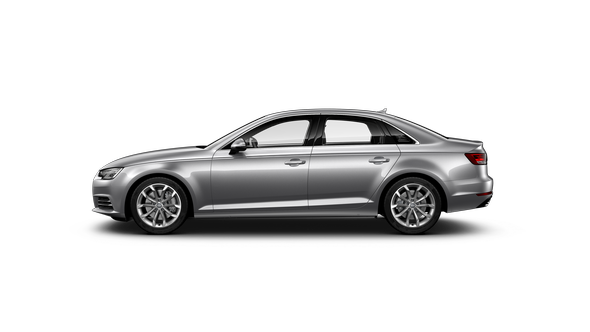 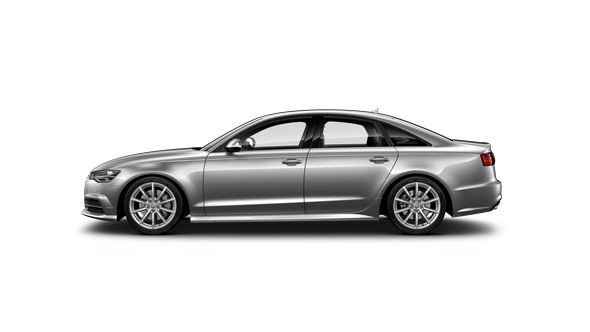 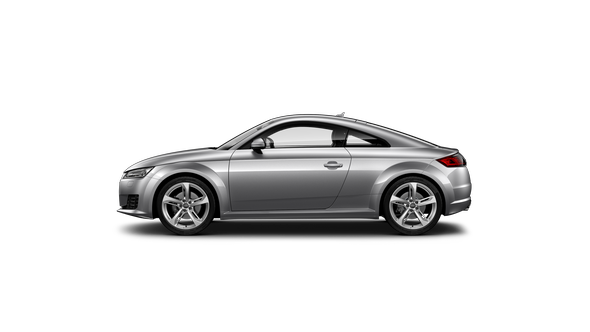 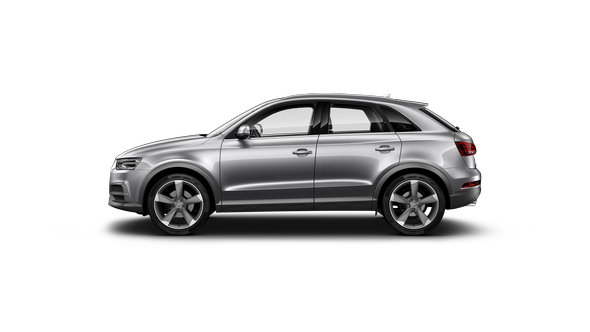 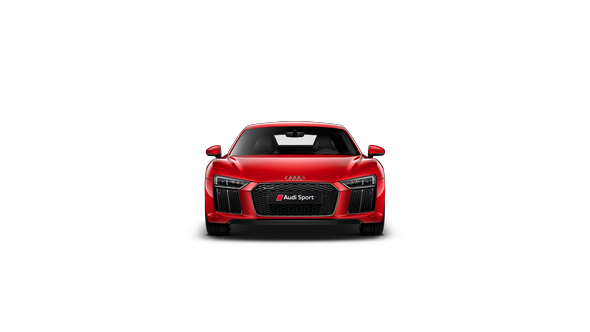 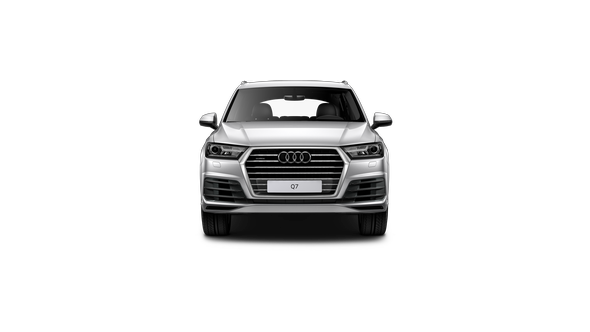 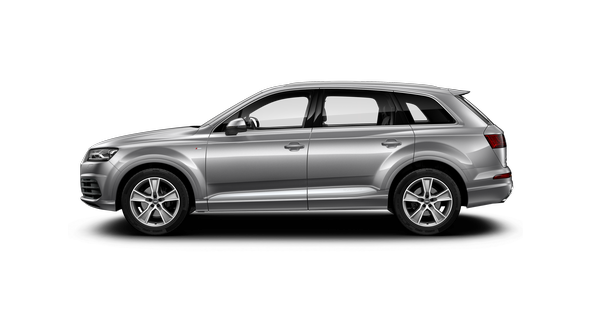 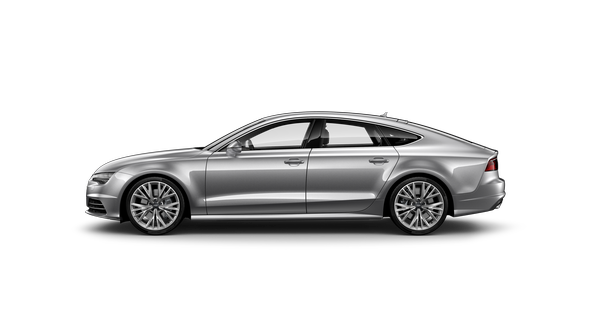 Innovation, quality, style - you’ll find them all at Audi Centre Doncaster.